Welcome to the Heartwood Center located on the corner of Oak Street and Sixth Street in beautiful Sandpoint Idaho, a vibrant gathering place located in a park-like setting within walking distance of downtown Sandpoint, Lake Pend Oreille, and residential neighborhoods. 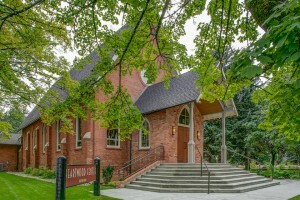 The landmark building was first dedicated in 1908, and served the community for nearly a century before undergoing a beautiful restoration effort. 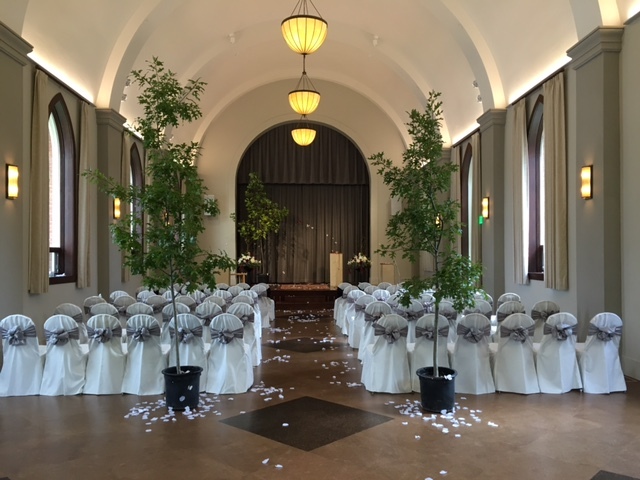 Today, the Heartwood Center is a venue unlike any other, perfect for weddings, receptions, performances and more. Surrounded by tree-lined streets, the restored building includes “environmentally sound” features including high-efficiency heating and stormwater management. Browse the website for more information on the heritage Heartwood Center – the Heart of the Community! Watch Our Gallery as our events grow.